The Toyota MR2 and the Toyota Supra are both classics, the latter being relaunched this year, as we all know. 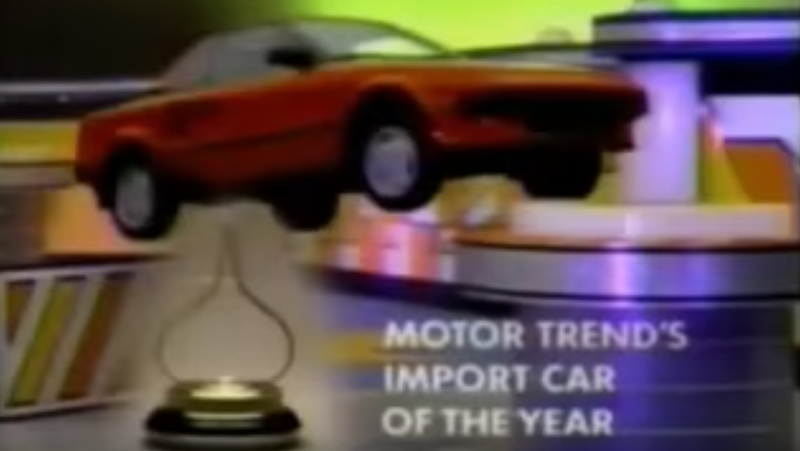 Toyota’s Super Bowl ad saying as much last night was pretty boring on the surface, but was actually a pretty deep cut, stretching all the way back to the ‘80s and, yes, the delightful MR2. Advertising is garbage and should be banned, but I grudgingly respect Toyota’s shtick here.